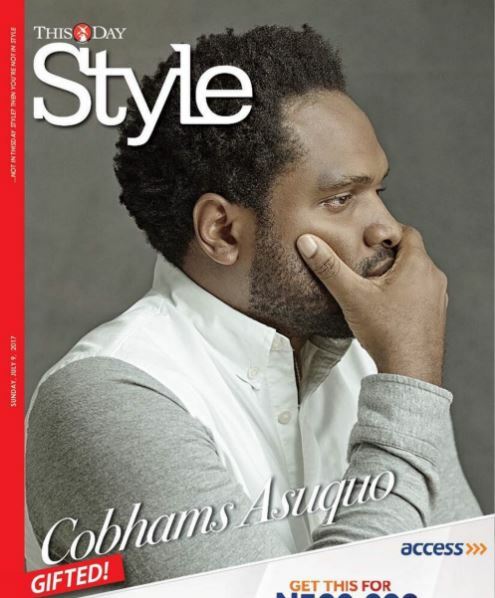 Ace Producer Cobhams Asuquo is coverstar for Thisday Style Latest Edition.. 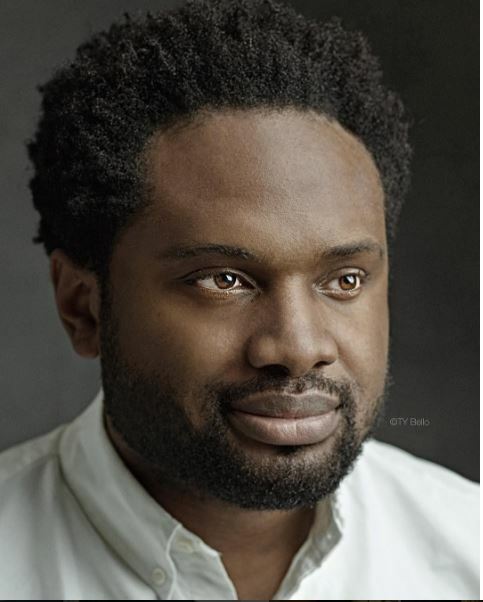 Gifted singer and producer Cobhams Asuquo has been responsible for some of Nigeria's Biggest songs. 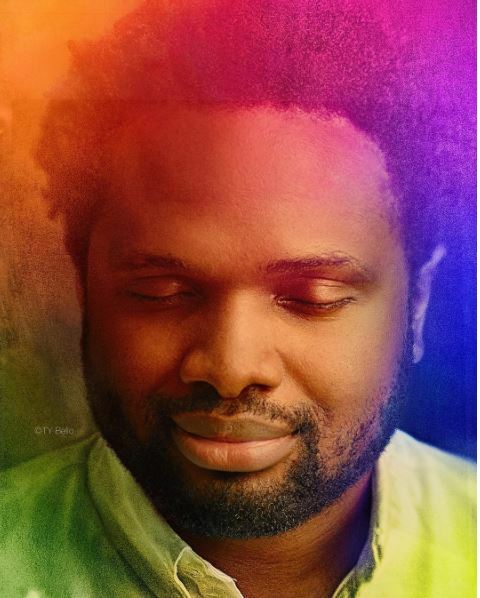 Despite being physically challenged with sight Issues,Cobhams has beaten all odds to stamp his name as one of Nigeria's best!. He is coverstar for Thisday Style's Latest Edition..
More from his photospread when you continue..